← The Inspired Mic has Added Another Venue! With the addition of St. Augustine twice a month, The Inspired Mic will now be accessible three times a month! We provide a stage for creative people to show off what they’ve been working on. Writers, magicians, comedians, musicians, dancers, poets, motivational speakers, artists. In St. Augustine, we will be adding a few cool things. One will be tables for presenters to sell their books/CD’s/DVD’s etc of their work. 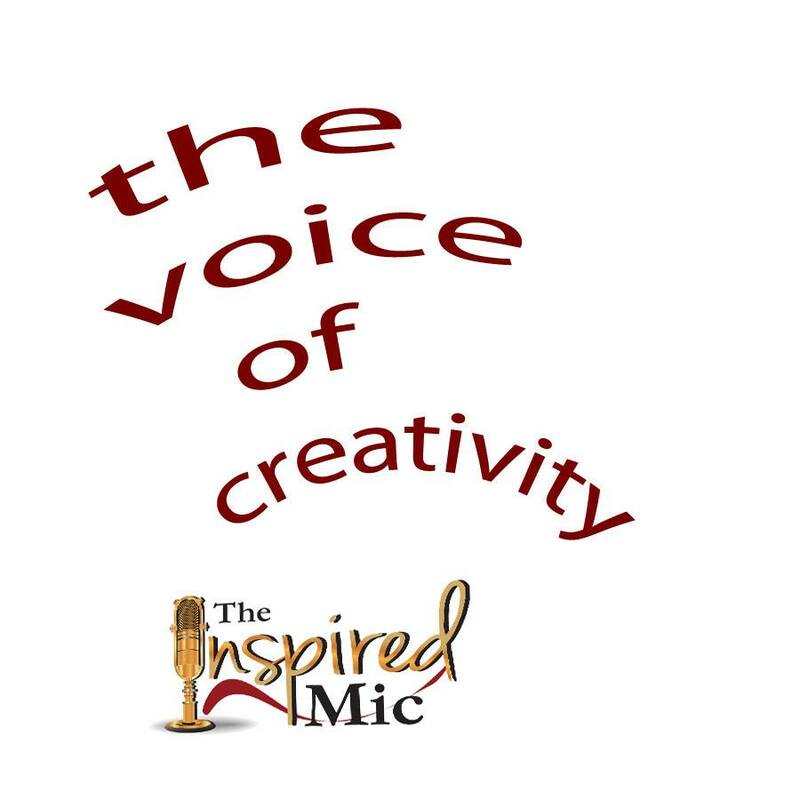 The Inspired Mic attracts people who enjoy entertainment. One of the charms of the event is that the entertainment comes from local people.